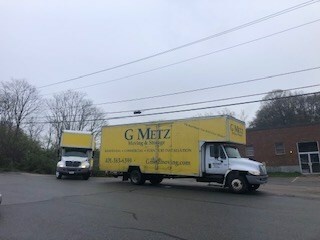 My name is George E. Metz, I'm the owner of G. Metz Moving Inc. 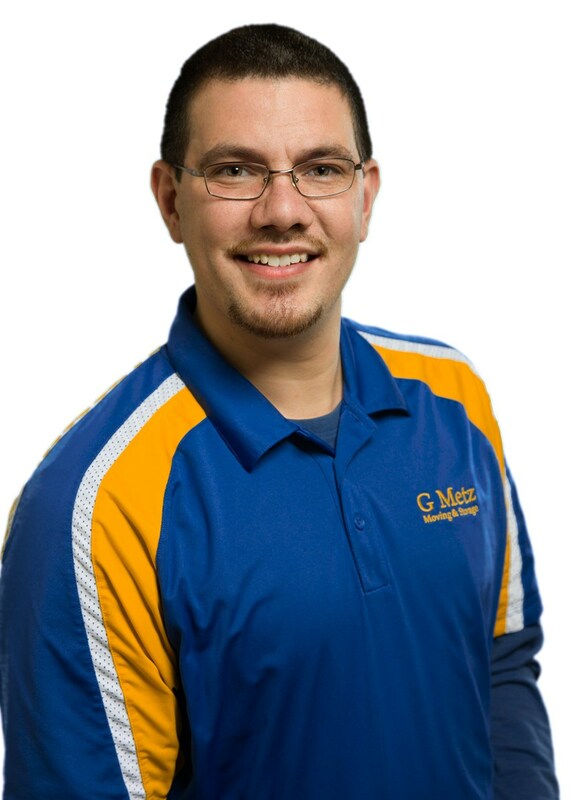 I have been in the moving industry for over 22 years. 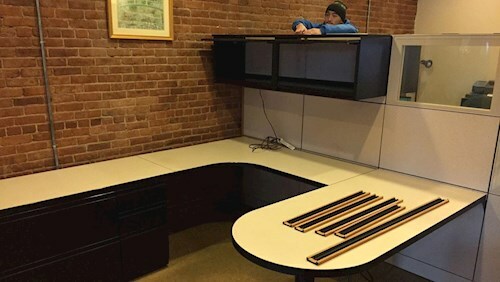 As a 4th generation mover I was lucky enough to see my grandfather build his company from the ground up. 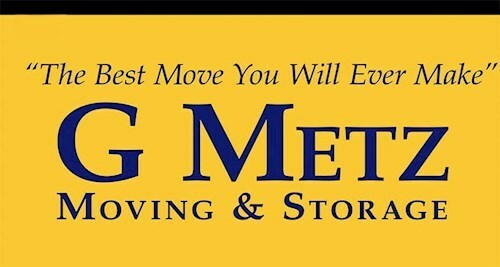 Watching him is what inspired me to open G. Metz Moving Inc. 6 years ago. If you’re looking for a moving company that cares about your family and business you have found the right company. We help your family or business have a safe and stress-free move.